Yearly copy of our book every year, you can sign up for the yearly subscription for $20. 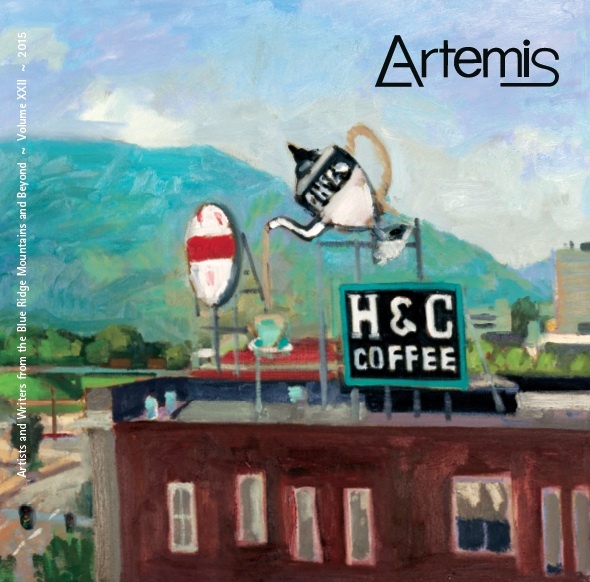 If you have any questions please feel free contact us at info@artemisjournal.org. 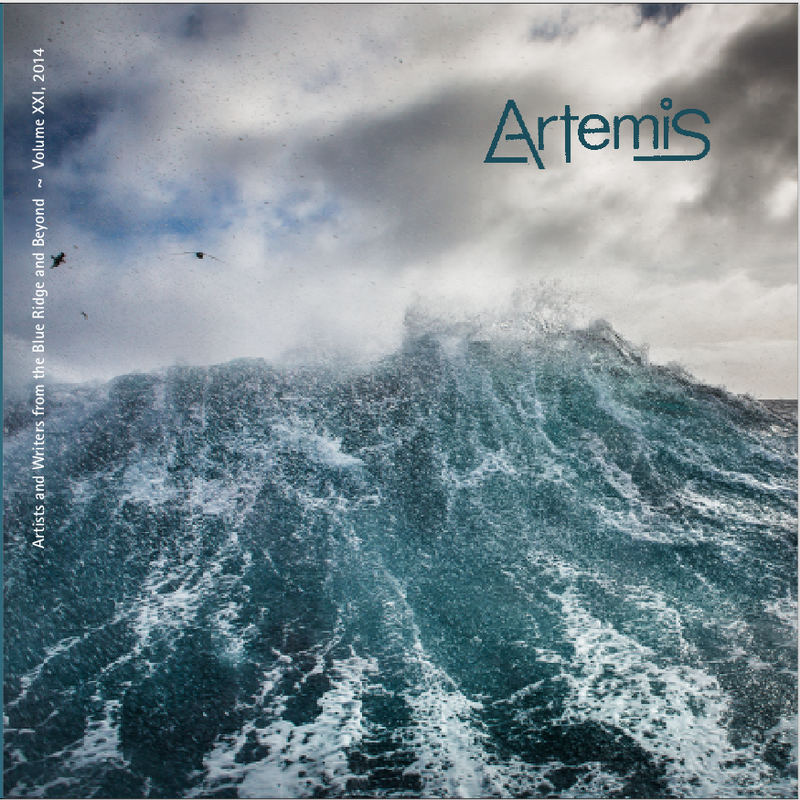 Artemis is launching its 25th publication since the journal’s inception in 1977. This year’s theme, “Women Hold Up Half the Sky,” reaches back to its feminist beginnings to acknowledge and honor the contributions women have made in the arts. 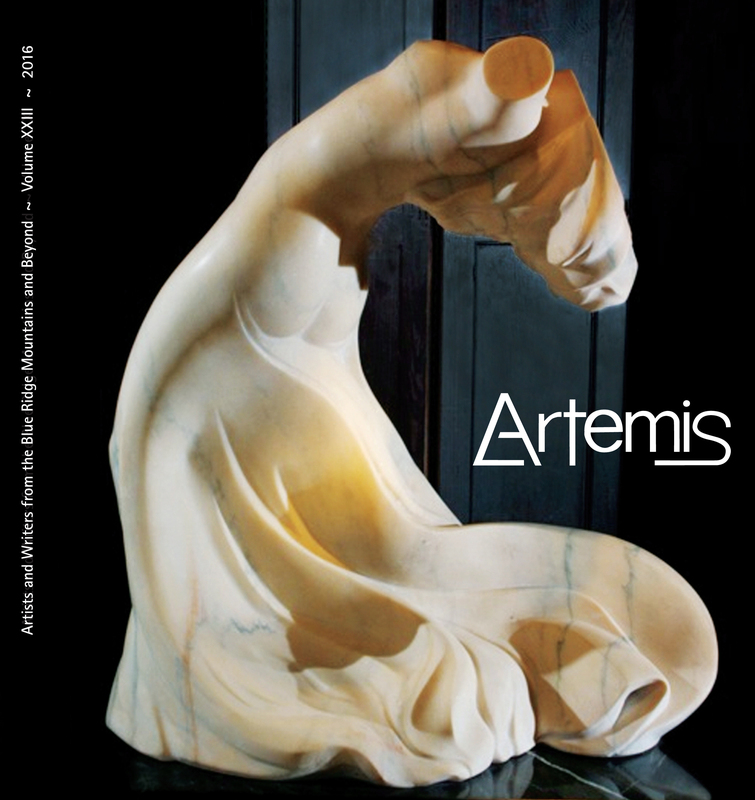 2016 Artemis features our guest writer, Poet Laureate Ron Smith, and guest artist Roanoke Sculptor, Betty Branch. 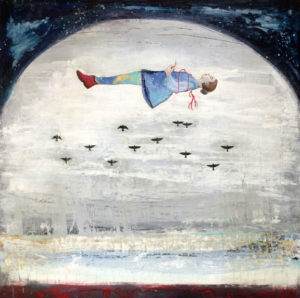 The theme for the 2015 journal was “The courage of our convictions”, guest writer is Beth Macy, award-winning author, New York Times bestselling author of “Factory Man” and painter Bill White as our guest artist. The journal expanded and included short stories as well as poetry, photography and art. 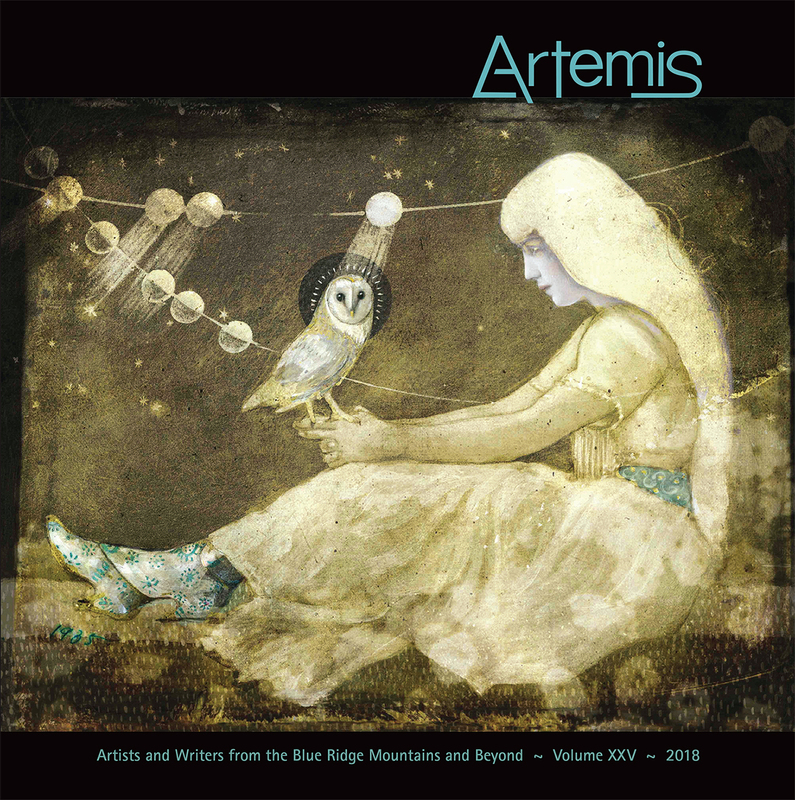 Artemis 2015 book launch featured a reading by Beth Macy. 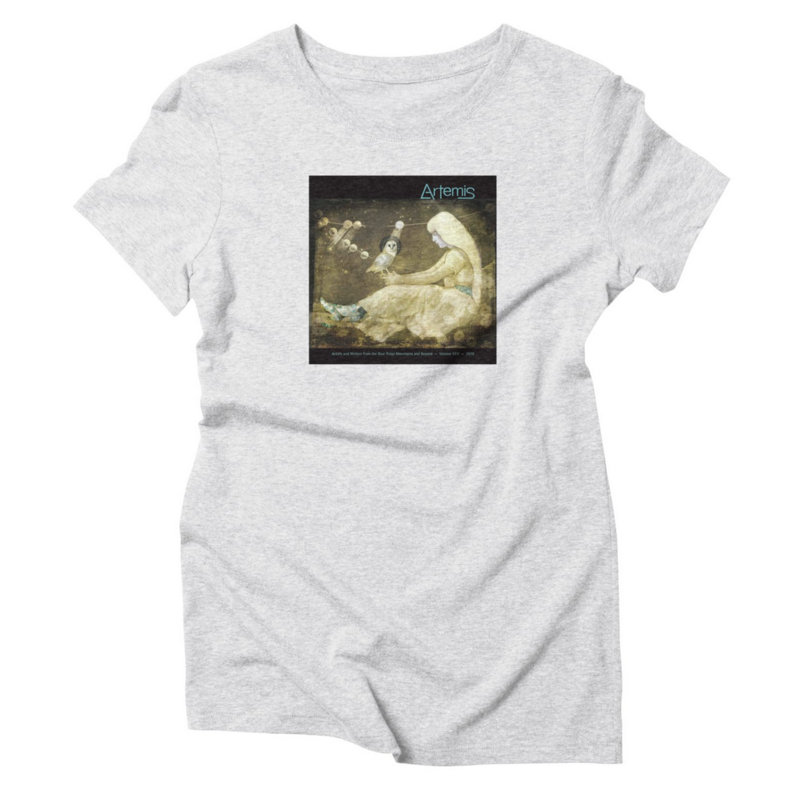 The theme for the rebirth of the journal, 2014 Artemis, was “Our connection to nature”, and featured our guest writer, Nikki Giovanni and guest artist, photographer Sam Krisch. We launched with much fanfare from our community of writers and artists who had missed the journal and welcomed us back with many submissions.